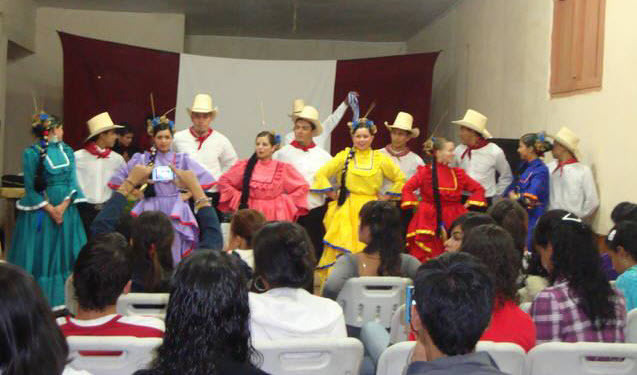 The first presentation of Ballet Folklórico Oro Lenca in the Casa de la Cultura the 1st of May 2009. Creation of a wardrobe, decorations, rehearsal rooms, monetary support. Promotion of the new group localy, in the department, and nationally.